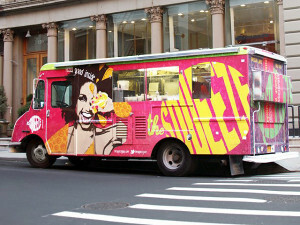 I have been lucky enough to come across an amazing company based in NYC., called ‘The Squeeze Juice’. They offer fabulous cold pressed juices and raw meals and snacks as well. You can check out their website to order online or to find their locations. I tried out four of their rawlicious snacks and each one was healthy & more importantly, very tasty! 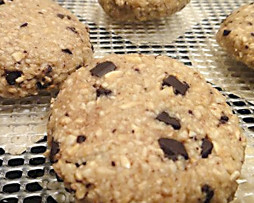 If you’re in the mood for a chocolate chip cookie, but not in the mood to eat lots of sugar, white flour and other unhealthy stuff…the ‘Tollhouse Nookie’ is the way to go. It makes a perfect midnight snack! 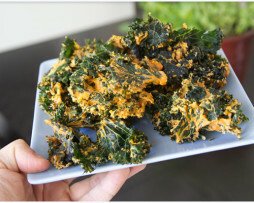 I really enjoyed the Mac ‘N Cheese Kale Chips. The flavor was intense and you get the enjoyment of a chip without the guilt! 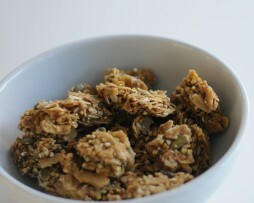 The granola bites were great and I think kids especially will go crazy for these! They are bite sized and make a great on the go snack. 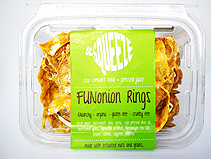 Last but certainly not least I tried the FUNonion Rings. OH MY GOODNESS…THESE ARE GOOD! I should have shared them with my kids, but once you eat one, you need to eat them all! So seriously, check out ‘The Squeeze Juice’! Good for your health and even better for your tastebuds!